Fast fashion is damaging our environment and over 40% of the clothes we buy, we never wear. We're proud to continue our collaboration with Skopje Fashion Weekend (FWSK) through our Architecture Design Fashion Biennales and Festivals fund, to look to tackle the environmental impact of fashion. This year our collaboration resulted in the 'Fashion as part of the Ecosystem. 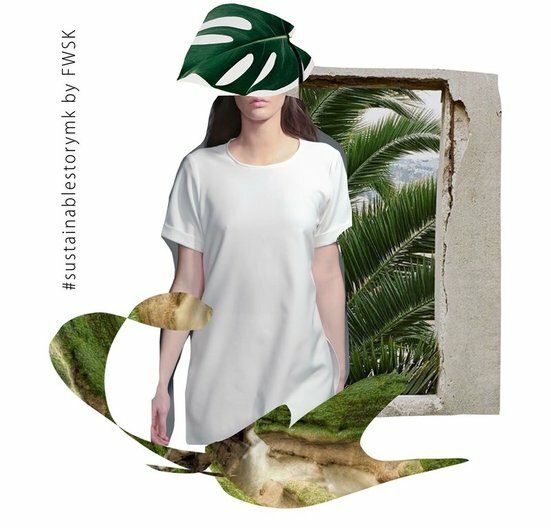 Sustainable Story', a collaboration between emerging Macedonian designers, textile industry, students and fashion practitioners from the UK in order to find the most appropriate way to re-use textiles. The initiative started with Fashion Weekend Skopje in cooperation with the Ministry of Economy of the Republic of Macedonia, the Ministry of Culture of the Republic of Macedonia (Within the project 'New Cultural Wave 2018') and the British Council Macedonia launching an open call for emerging designers to respond to the theme 'Fashion as part of the ecosystem. Sustainable Story'. From September this year twelve selected designers have been participating in the series of workshops and mentoring sessions with Macedonian designer Irina Tosheva, UK stylist and blogger Rebekah Roy and designer Anna Skodbo, as well as, visiting the textile factories in Shtip, Macedonia. 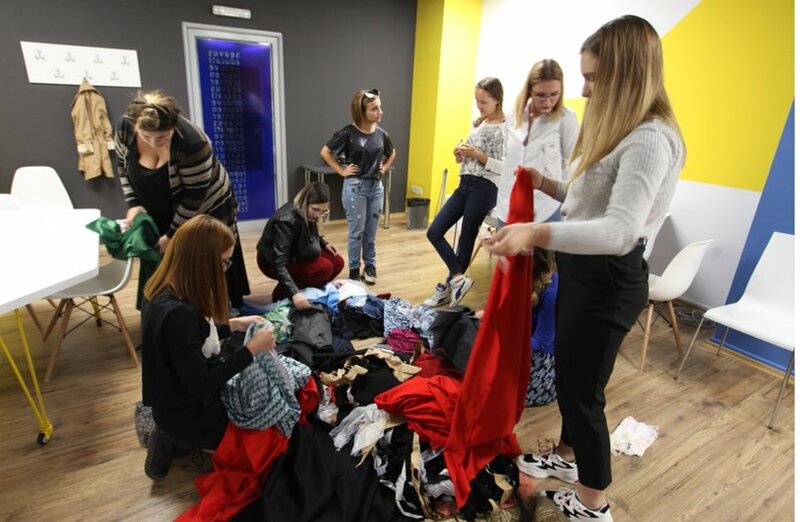 Participants are tasked with creating sustainable fashion designs from textile waste, aiming to bring about positive change for our environment and raising awareness for issues around sustainability in Macedonia. We have united for this important initiative because fashion is one of the largest industries in the world and is one of the main culprits for the damage to our environment. Rapid fashion produces huge quantities of waste. About 40% of clothes bought are never worn - on average, clothing is worn only 3.3 times during a person's life - and about one third of clothing in shops is never sold and therefore burnt or destroyed. With this project we want to give a second life to the clothes, valuing the original designer's work. Fashion has the power to make positive change, to challenge current harmful systems. The collaboration will result in a Fashion Installation presented during Skopje Fashion Weekend from November 2, 2018.